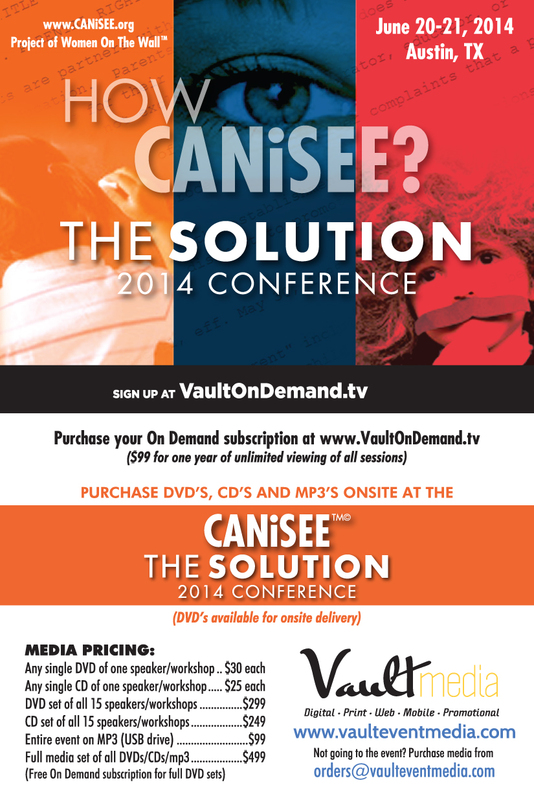 Join us from State to State as we Take a Stand! 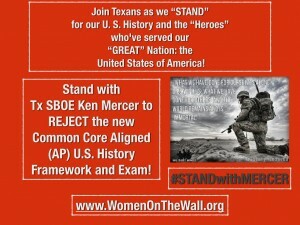 VICTORY in TEXAS BATTLE AGAINST THE “NEW” AP U.S. HISTORY FRAMEWORK AND EXAM. 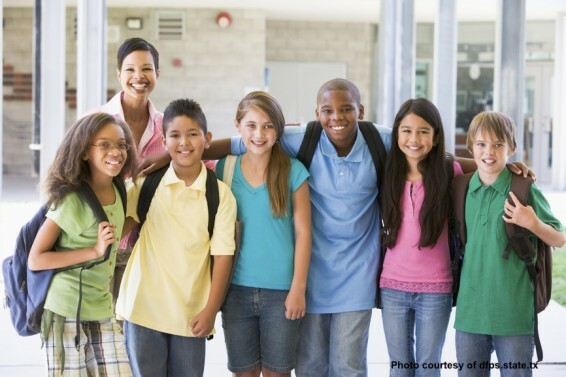 On Wednesday, September 17, the State Board of Education (SBOE) voted 12-3 to pass an amendment that is a major step in shoring up Texas sovereignty over the Social Studies standards. 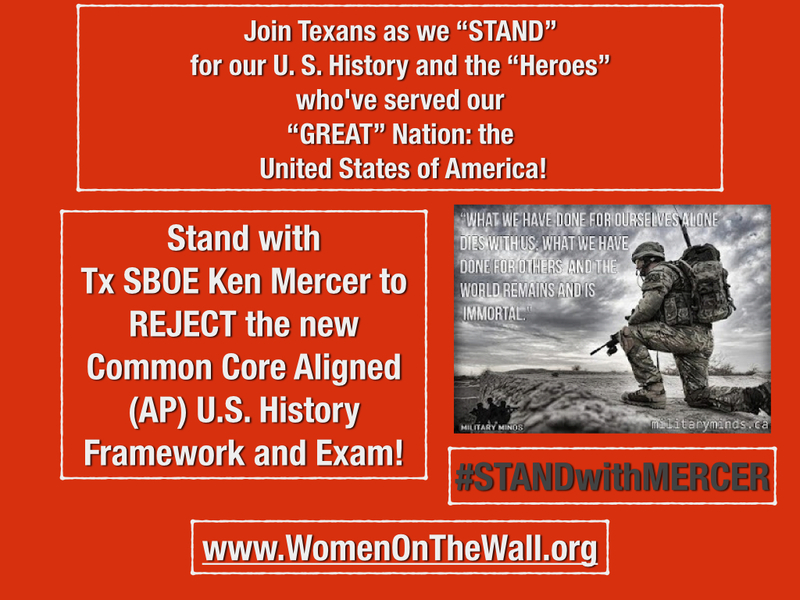 On Friday, Sept. 19, the Texas SBOE (State Board of Education) vote 8-4 with Thomas Ratliff abstaining, Ken Mercer’s Resolution, which admonishes the College Board for their “NEW” AP U.S. History Framework and Exam. A video of his testimony is linked below. 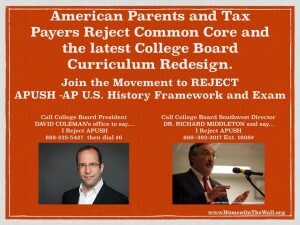 Listen, Learn and Pass it on and Join the Movement to stop the “New” AP U.S. History Framework and Exam! AUSTIN, Texas (Texas Insider Report) — The recent implementation of a totally reworked Advanced Placement U. S. History (APUSH) framework has given rise to contentious debate. Mainstream American critics challenge APUSH as being anti-American. 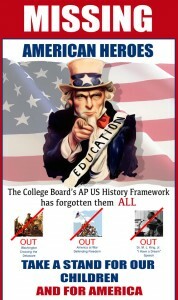 The private, unaccountable College Board APUSH creators retaliate by claiming that the new framework provides more flexibility to teachers, while addressing an alleged “whitewashing” of U. S. history. The debate has raged on, and does not need to be repeated here. Suffice to say that the APUSH framework, compared with most state and local standards, is like mixing oil and water. It is time to end this debate charade, and reveal the bottom-line truth. Time to call a spade a spade. Time to cut to the chase. 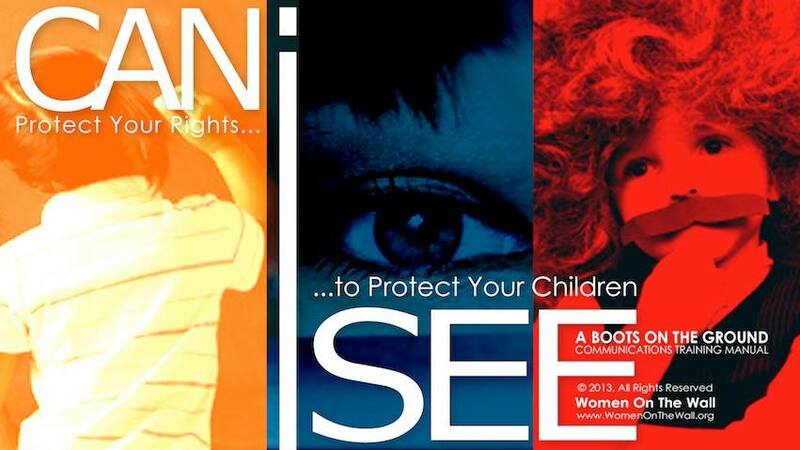 Help WomenOnTheWall.org carry out our mission. We are the grandmothers, mothers, daughters, sisters of American women of all political persuasions, age and race and are the stewards of the home and hearth. We will stop at nothing to defend and protect our families. Your financial support is critical to ensuring that we can carry out our mission of protecting our nation for future generations and to fight for the safety and security of our children and grandchildren. Help us in our efforts by making a contribution of $25, $50, or $100 so we can keep fighting for future generations.